BBQ chicken pizza is a California favorite. 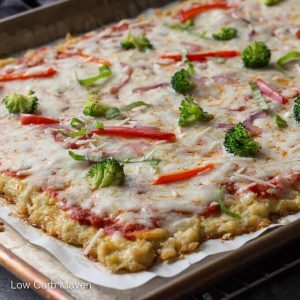 A chicken crust makes this gluten-free pizza easy to make and so delicious! 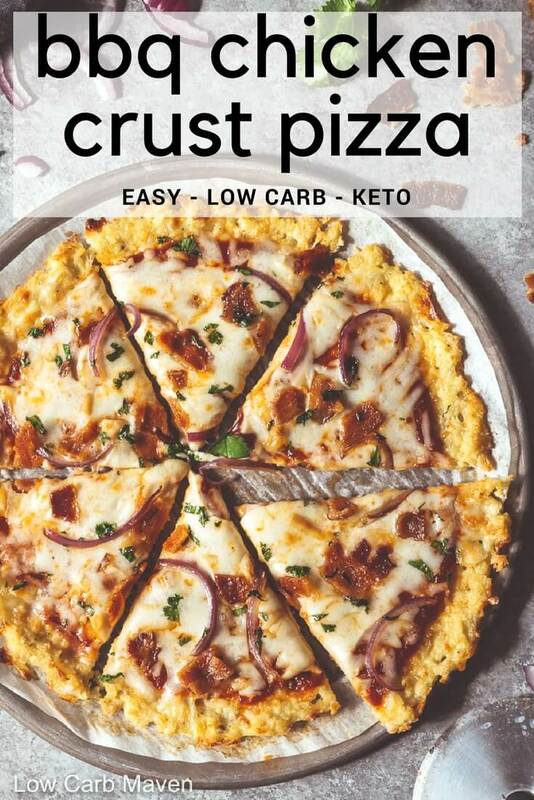 This is the perfect low carb & keto pizza. When I first moved to California, one of my favorite restaurants was the California Pizza Kitchen. 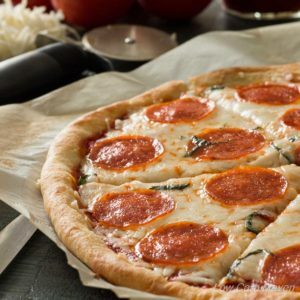 Imagine pizzas in exciting flavors like tandoori chicken, BLT pizza, Thai chicken, or carne asada. The selections have changed over the years, but the Original BBQ Chicken Pizza is still a menu favorite. A few weeks ago, I shared my recipe for chicken pizza crust. I mentioned that since the chicken crust tastes like chicken, the secret was choosing ingredients to compliment its flavor. I knew immediately that a BBQ chicken crust pizza would be amazing and I was not disappointed! What is Chicken Crust Pizza? 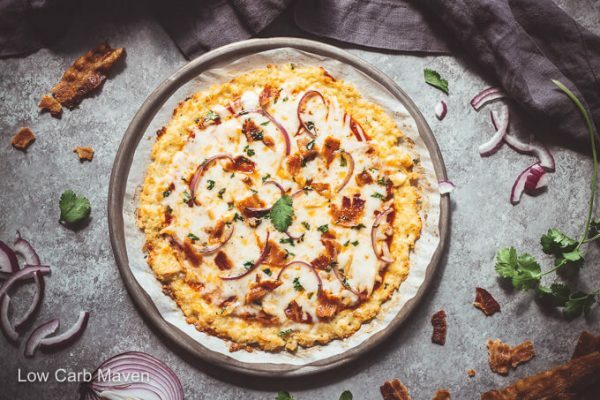 Chicken crust pizza is a a type of “meatza” made with raw ground chicken, cooked chopped or shredded chicken, or drained canned chicken, mixed with eggs and cheese and baked in the oven to form a crust. The chicken pizza crust is topped like a traditional pizza and baked again until the toppings are hot and bubbly. Some recipes result in a crisper crust than others. The thickness of the chicken crust and cooking time will also effect the crispness of the end result. Traditionally, a BBQ chicken pizza is topped with BBQ sauce, gouda cheese, grilled chicken, red onion, and cilantro. Since the crust of this pizza is chicken, only the remaining ingredients are needed as topping. 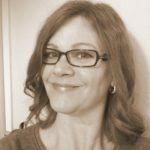 You can use your favorite BBQ sauce for this recipe, but since this is a low carb blog, I used sugar-free BBQ sauce. I actually made my own, but I also like Guys Award Winning BBQ Sauce and G. Hughes Sugar Free BBQ Sauce. There’s no shame in taking shortcuts. 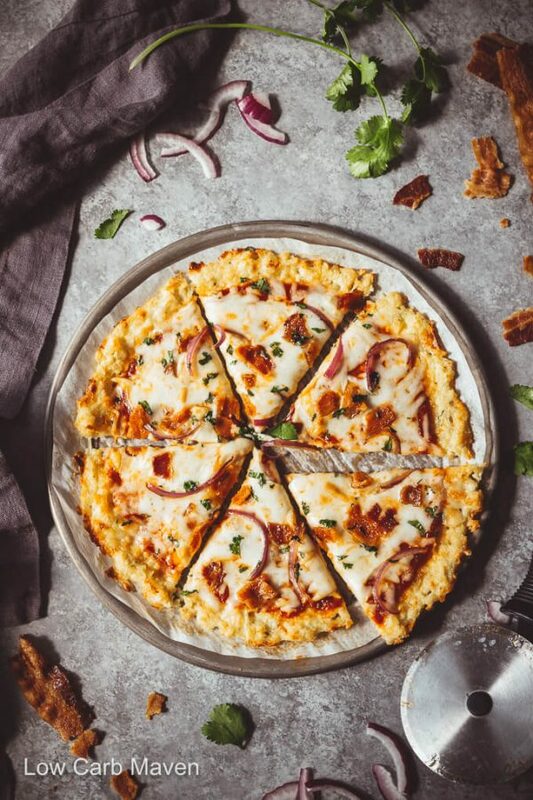 To make this BBQ chicken crust pizza I prepared the chicken pizza crust by patting the ingredients into two 10-inch pizza pans and baked. Then, I topped the chicken crust pizzas with sugar-free BBQ sauce and the rest of the toppings. The pizzas baked again until the cheese melted. Next, I sat back and watched my family gobble it up! This version may lack the smoky flavor and crisp of a traditional wood fired pizza crust, but it’s easy to make and is really good. I hope you enjoy it as much as we did. 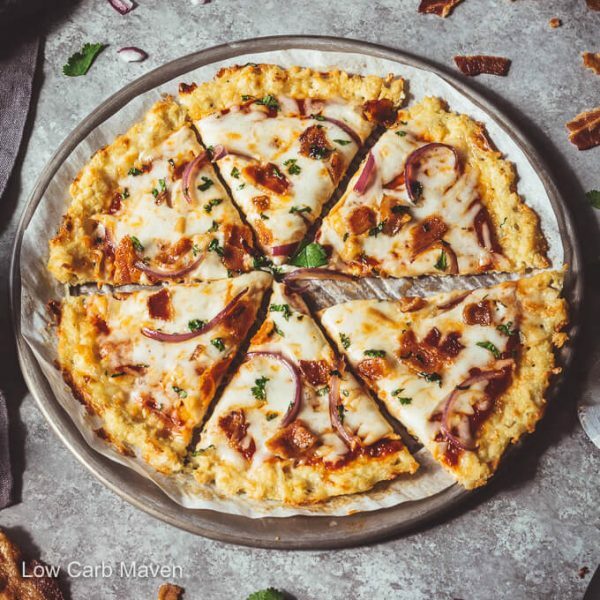 This delicious BBQ Chicken Crust Pizza is 3 carbs per serving. Shred the chicken by hand or cut into chunks and place into a food processor to chop. Salt and pepper to taste - until it tastes good! Grate the smoked Gouda cheese and slice the onion. Pre-heat oven to 400 degrees F. Line a sheet pan (18x13 inch or two 10-inch) with parchment paper. Spread the BBQ sauce over the crust and top with Gouda cheese, onions and bacon. Bake for 5 minutes more or until the cheese melts. Top with cilantro, cut and serve. 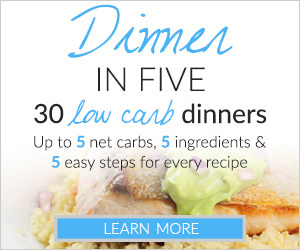 Serves 4, at 3 carbs per person. Serving size is 1/4 of the pizza. Makes one large sheet pan or two 10-inch round pizzas. Made this tonight and it was amazing! We ended up just baking skinless chicken breast and then shredding by hand as I found the recipe after our deli area closed but my heart was set on it. Sadly no food processor but even a rough shred and the cheese held the “crust” together just fine. This is one of only a handful of times I didnt miss normal food since going super low carb 3 months ago. Thank you!! Oh my god! This is something new to me. 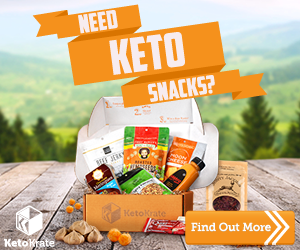 I am no longer on keto but will surely try this. Thanks! Hi there! Do you think you could skip some prep and use the canned chicken that practically shreds itself? 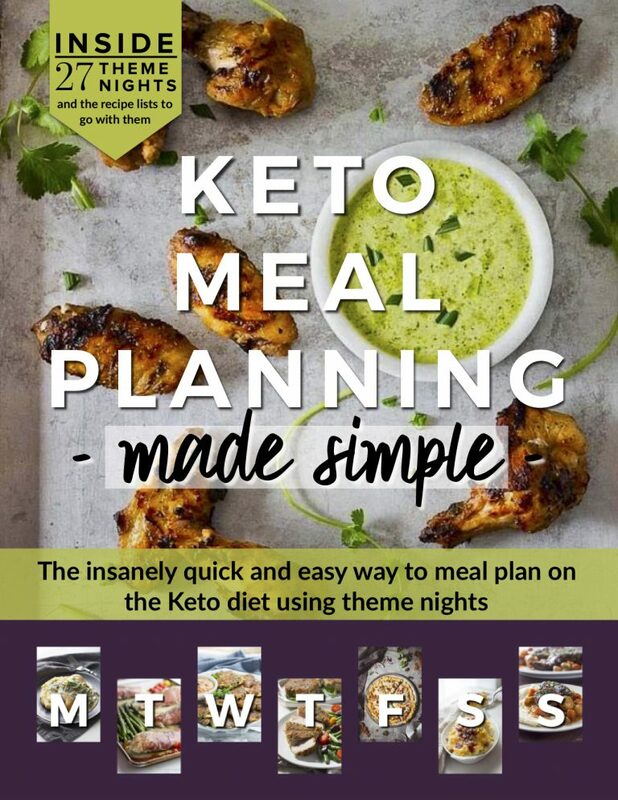 I find that my greatest difficulty with keto is taking the time to prep (I’ve found a set of quick fix meals that are currently my go to, but Im always hunting for new recipes). That looks mouthwatering and yum. Will try it today or tomorrow. As a pizza lover would make that today.